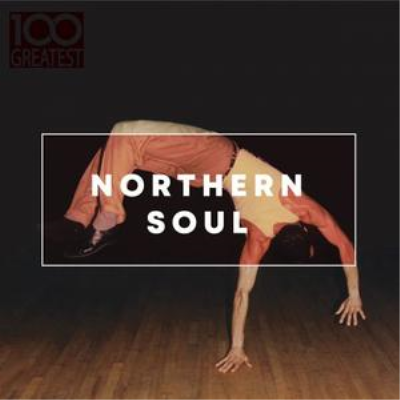 100 Greatest Northern Soul contains the definitive Artists & Soul, R&B, Funk. The Best hits from Gloria Jones, Tony & Tyrone, Mike Post Coalition, The Blossoms and many more. 66. The Embers - Where Did I Go Wrong? Creado: 13.04.2019 a las 04:54 hs.